Family, Fitness, Fun in Burlingame! 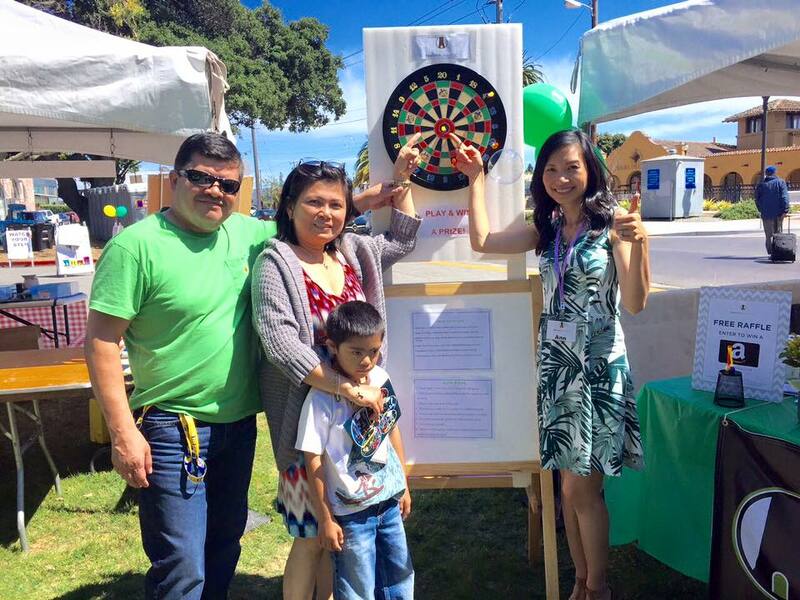 We had a blast this past Saturday June 18th, 2015 at the "Family, Fitness, Fun" Event in Washington Park in Burlingame, presented by The San Mateo Daily Journal & Gold Medal Martial Arts. 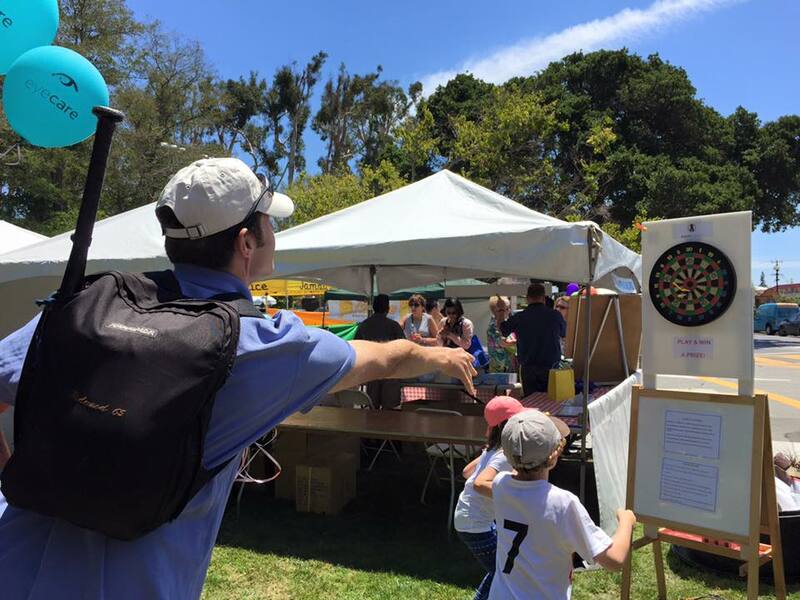 It was a fun and sun filled afternoon of playing (magnetic) darts, giving out prizes, and fitness performances! 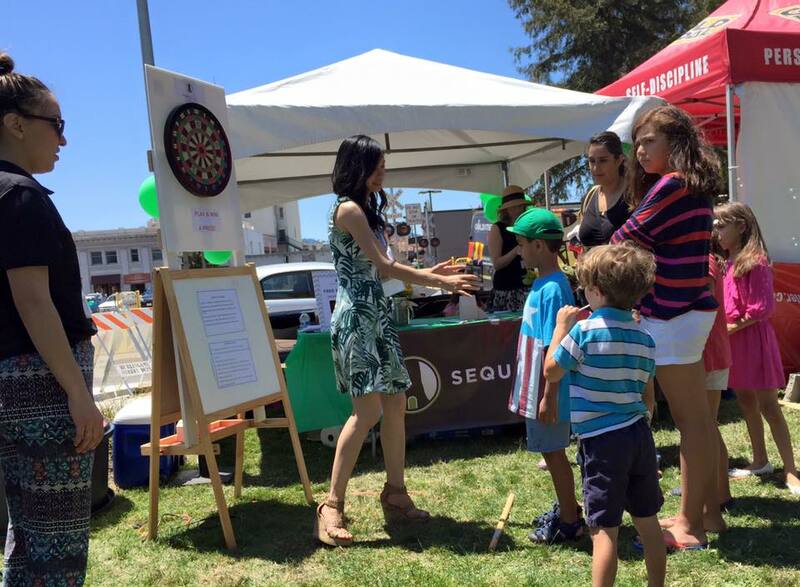 Our Marketing Team, Karina & Holly, had a great time helping our own realtor Ann Chang, set up her own personal booth at the event, complete with an interactive dart games, as well as giving out pens, tote bags, and handy little toolkits for the home! 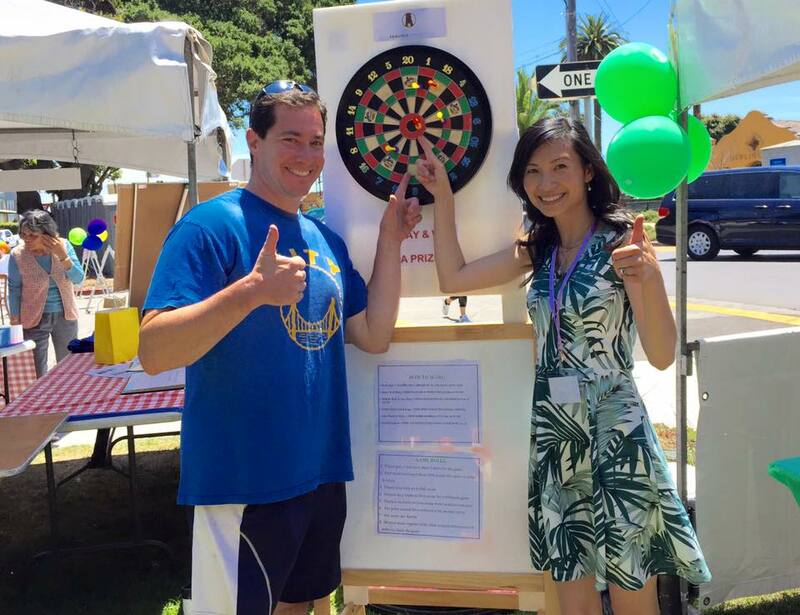 It was exciting to get to know the local Burlingame community, as well as interact with local vendors whose mission is to get people up and out and healthy! 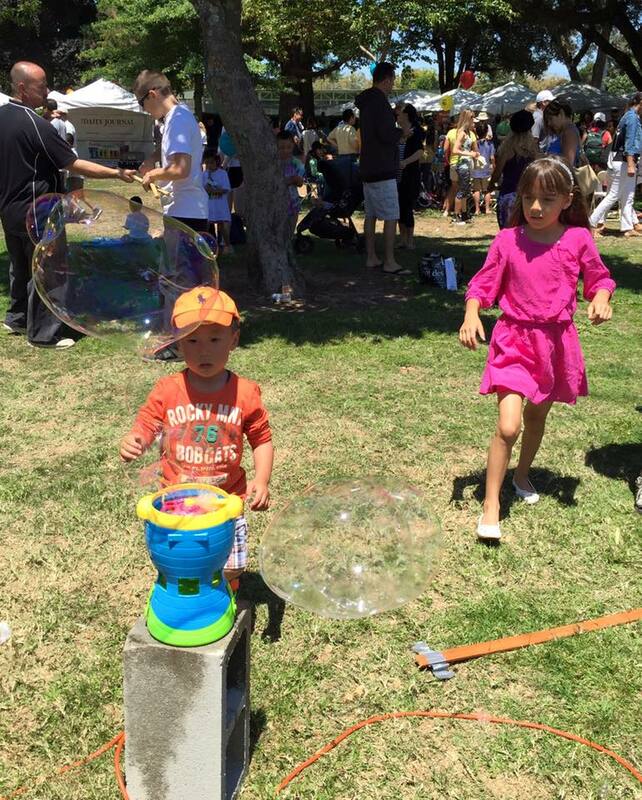 There were lots of interactive games, performances, and we even had a bubble machine! Congrats to 3 of our GRAND PRIZE Bullseye winners! Check out our photos below! Ann announced the $100 Amazon Gift Card Raffle winner, Deanna Reynolds, on her Facebook Page! Congratulations Deanna! Newer PostRichmond District Jog in the Fog! Older PostFantastic Mr. Fox Movie Sponsorship by Fog City Family Films!